for $179,900. The lot size is 4.24 Acre(s). Exceptional acreage with creek front and a gentle slope to the water for easy building! Always enjoy the noisy white water from your back porch! 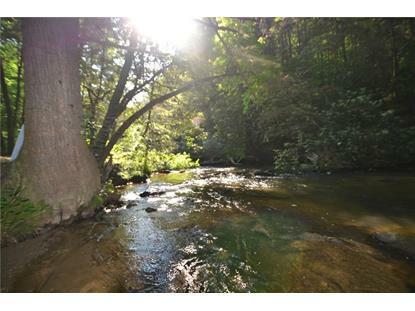 Little Mountaintown Creek with over 400 FEET OF CREEK FRONTAGE, situated at the end of a quiet culdesac. The entrance to this gated community offers a beautiful covered bridge with grassy fields to picnic, fish and enjoy. You will find huge hemlocks, and a totally private building site. Land is very level at the creek! 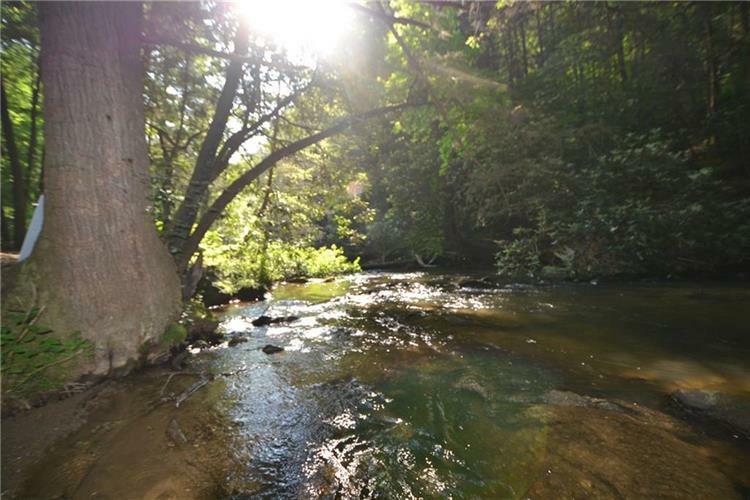 Wildlife, walking trails and less than 10 minutes to downtown Ellijay! BEST RIVER LOT IN THE COMMUNITY!